Asian Development Bank (ADB) and the European Investment Bank (EIB) on March 13 agreed to finance Metro Route No. 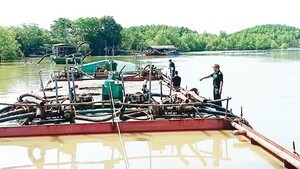 5 in Ho Chi Minh City for the construction of a 17 km route and a 25 hectare depot. The entire metro route will stretch from Saigon Bridge to the new Can Giuoc Bridge. In the first phase, the City will build an 8.8 km section of the route from Bay Hien Crossroad in Tan Binh District to Saigon Bridge in Binh Thanh District at a total cost of US$857 million. ADB has pledged to finance US$500 million and EIB will back the project by $200 million. 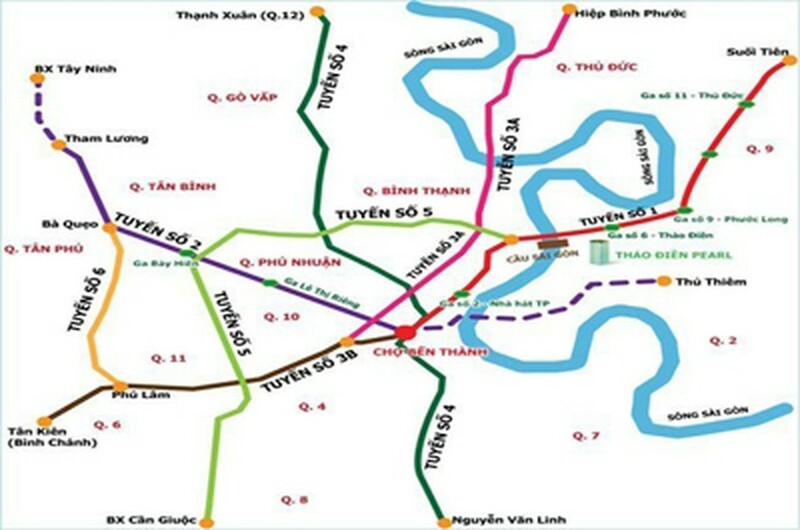 According to the HCMC Urban Railway Management Board, after completion, Metro Routes No.1, 2 and 5 will receive about 526,000 passengers a day each. Metro Route No.1 will run from Ben Thanh Market in District 1 to Suoi Tien Amusement Park in Thu Duc District and Route No. 2 will run from Thu Thiem New Urban Area in District 2 to An Suong Bus Station in District 12.